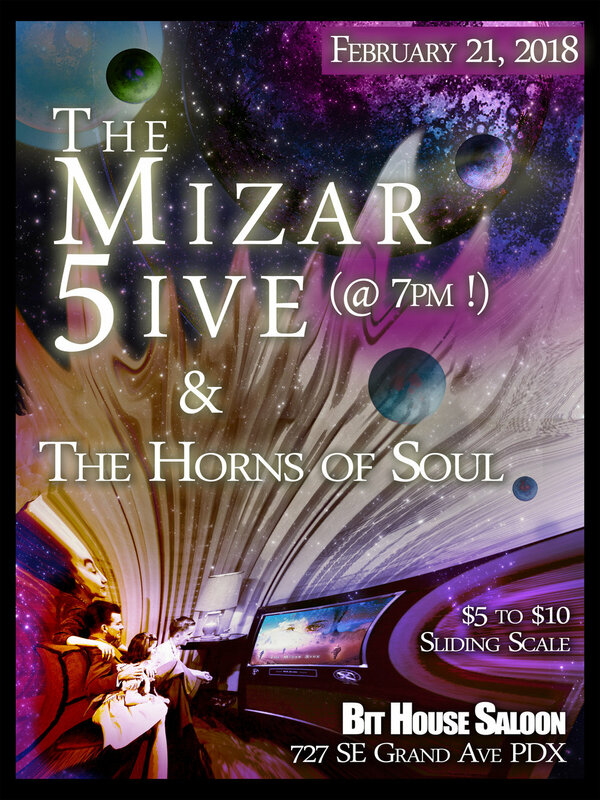 We come from varied and storied pasts to congregate on the far out waypost known as The Mizar 5ive. Our One Unifying Principle: A deep history of admiration, consternation, and supplication to the jazz-infused late 20th century sounds of Steely Dan. Are you on the margins? Are you a philanderer? A lout? An unobtainable woman? A bookkeeper’s son? Do you detect the El Supremo? Do you like to take a yo-yo for a ride? We get it. We know you and love you. Come nearer to us and together we will share the poison wine and watch the sun go brown. We have studied and shedded the wood in squalid hovels of all sorts, be they the hallowed halls of music schools, church basements, derelict warehouses, or what have you. We've been through it. Have you?